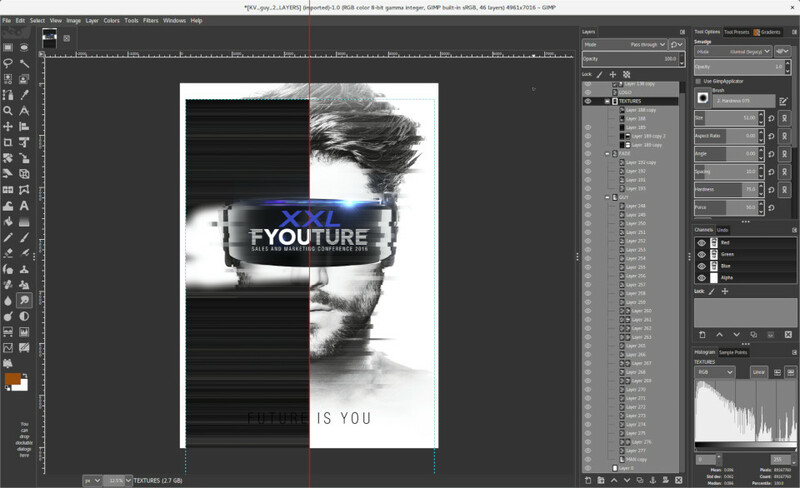 Today we will highlight one of the best Photoshop alternatives on any OS. I introduce you to GIMP, many of you have heard of it and equally many of you probably haven’t until today. GIMP is a free and open-source graphics editor available for MacOS, Windows and of course Linux. It is one of the best Photoshop-like apps out there, plus if you really want to have the Photoshop look on your Ubuntu OS, you can easily do that with plenty of themes to transform your GIMP into looking exactly like the classic Photoshop look. 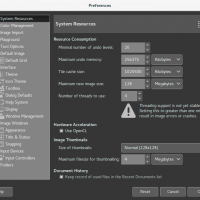 Let’s find out what makes GIMP a must download for anyone who wants to edit photos, banners and make graphics on the Linux system. By the way it’s free. 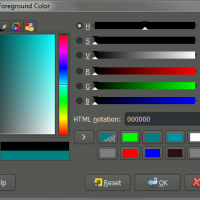 What Is GIMP For Linux? 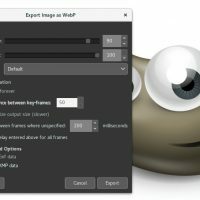 A small list of some of the features for GIMP.